Earmarking funding for women business owners can be a strong strategy to ensure women entrepreneurs can access the financing they need to start or grow their business. To achieve targets, lenders will need to employ strategies to connect with, track and deliver solutions to women business owners – and there’s a long way to go. As of 2016, only 15% of business service providers we surveyed in BC had programs specifically targeted at women business owners and 63% did not track their clients by gender. Plus, 78% of service providers did not conduct marketing targeted at women business owners. In 2017, we surveyed women business owners themselves, to determine their satisfaction levels with business service providers in BC. Less than 30% of women entrepreneurs felt that banks, credit unions and government-funded lenders recognize and respond to their unique goals, wants and needs. Furthermore, less than 10% felt reflected in the lenders’ marketing. This is significant, because the symbols, role models and language that lenders choose in their marketing contribute to unconscious bias and can be a significant barrier to diversity. “Unconscious bias” is defined as the attitudes, assumptions and stereotypes that unconsciously affect your decision-making and influence your actions. When we see biased outcomes in lending, it means there’s bias built into the processes and decision-making. And change needs to happen on both sides of the table – for lenders, and for women entrepreneurs themselves. Is mindset a barrier to borrowing? We regularly publish research to ensure that women business owners understand and can access the necessary capital and resources at all stages of business. We have noted increases in the amounts and the approval rates for women entrepreneurs accessing debt in Canada. According to the latest Canadian Credit Conditions survey, published in 2017, while approval rates are now similar, male-owned businesses receive almost twice the financing levels of their female counterparts ($310K vs $180K). But that doesn’t tell the entire story. Women-led ventures only asked for an average of $196K, while male-led ventures asked for over $348K. We find that women may ask for too little financing, leaving them strapped when new opportunities or unforeseen circumstances arise. Interestingly, women ask for less while also indicating even greater growth intentions for their businesses than men. Several studies have found that the vast majority of female business owners who did not apply for funding felt they didn’t need it. In 2007, male-owned firms borrowed an average of 141% more than female-owned firms. 57% of women entrepreneurs were uncomfortable carrying debt. Of those that had not used a traditional lender (bank or credit union), 70% were uncomfortable with debt. Only 42% of women-owned firms held a commercial loan or line of credit, compared with 50% of firms owned by men in 2007. The same was found for trade credit (30% compared to 41%). Women are statistically significantly more likely to finance their existing business from personal savings, leasing and friends and family, while men are more likely to use retained earnings and trade credit. The 2007 Industry Canada SME Financing Data Initiative Report indicates that majority female-owned firms experienced slightly lower approval rates than male-owned firms overall (95% vs. 98%, respectively). There remained a significant disparity in approval rates for short-term credit (lines of credit and corporate credit cards) in 2007, where male-owned firms had 22% higher approval rates than women (94% vs. 77%, respectively). In 2007, 31% more female-owned firms considered access to financing to be an obstacle to growth compared with male-owned firms (21% vs 16%, respectively). The top three reasons why respondents to a 2008 WEC survey believed they had challenges accessing financing were: limited track record (41%), type of business (37%) and the fact of being a woman (36%). 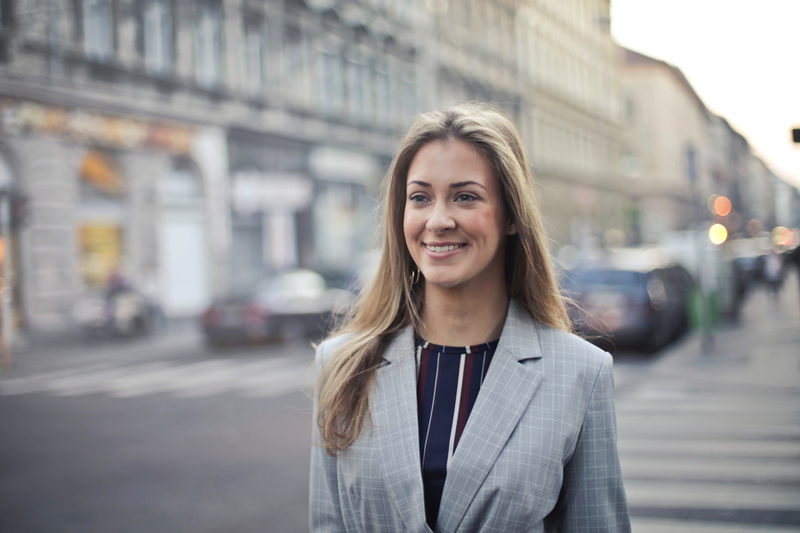 Industry Canada reports that women are significantly more likely to be turned down for a loan due to insufficient security and poor credit histories than their male counterparts. Women are also much more likely than men to be asked to provide cash flow projections (37% vs. 23%, respectively), appraisals of assets (46% vs. 29%), and personal financial statements (57% vs. 31%). As pointed out by Women’s Enterprise Organizations of Canada (WEOC), of which we are a part, bigger budgets alone don’t solve the whole problem for women entrepreneurs.